i like to think that this little lifestyle blog of mine focuses on many different types of design and living. however, i have to be honest...since the beginning of bliss time it has been pretty much all about scandinavian design. i explore others and often times find so much beauty in the unexpected, but as i look back the timelessness and purposeful elements that ring so loudly in scandinavian design also present themselves in pretty much everything i choose to share here on bliss. 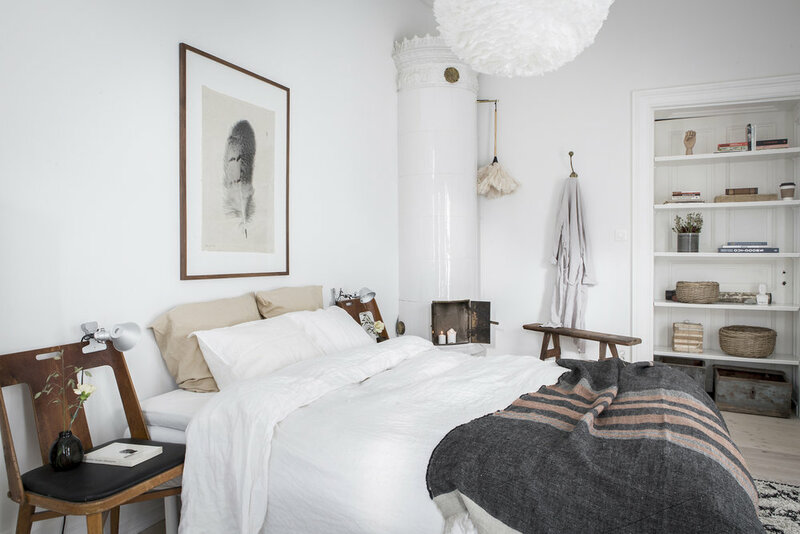 this apartment grabs hold of all things scandinavian and i couldn't love it more. it's so nice to get back to my roots.